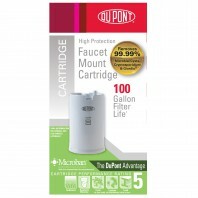 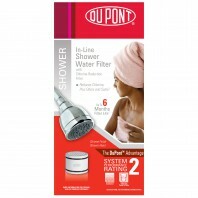 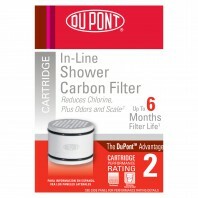 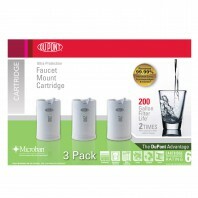 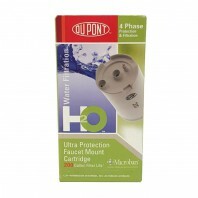 Fresh spring water in the convenience of your own home with Dupont water filters. 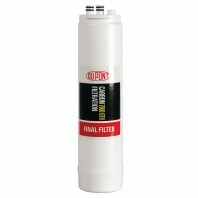 Why worry about rust, chlorine, sediment, cysts and other chemical contaminants that can affect your home’s water quality. 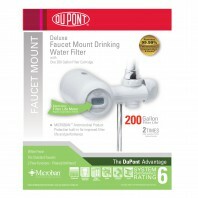 With Dupont water filters, you can rest assured, knowing that you and your family are drinking fresh clean water free from all the contaminants. 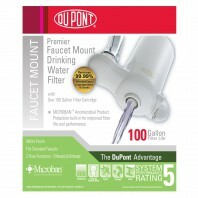 Dupont water filters fit on most standard faucets and are a cost effective and practical solution for your family's filtered water. 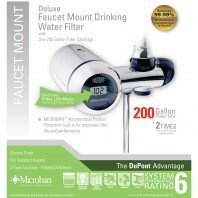 Each water filter and faucet water filter is expertly designed to remove even the smallest water contaminants, providing you with healthier, great tasting water your whole family can enjoy, from the convenience of your faucet. 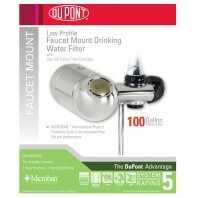 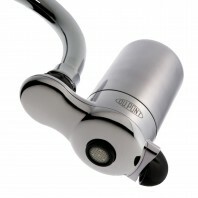 For a larger list of faucet water filters designed to remove even the smallest water contaminants, click here.